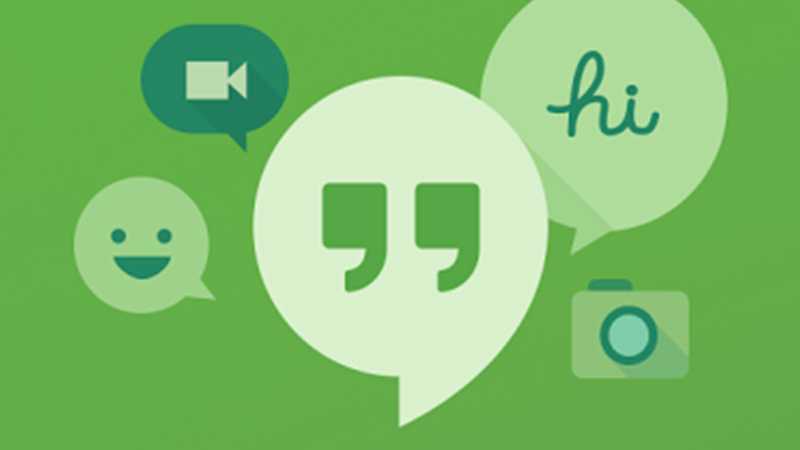 Just recently, Google Hangouts 8.0 came in with a feature that lets iOS users record and share videos of up to 60 seconds. With social media platforms aware of the traction videos are gaining on the internet these days, Facebook-owned Instagram has also upped its game, stepping in with a feature that lets users record and share videos of up to 60 seconds. This is good news for the more than 400 million people who use this photo and video sharing app actively on a monthly basis, especially that the feature was previously available to advertisers only. Instagram introduced the ability to record and share 15-second videos back in 2013. After seeing this duration extend to 60 seconds just two months ago, but just for advertisers, Instagram has now decided that all users of the app should have the same privilege. Instagram has been around for quite some time now and compared to other players that launched around the same time with the app, it is for sure lagging behind in terms of numbers. WhatsApp, for instance, launched in 2009 and it has close to a billion users. Facebook Messenger, which launched in 2011, has more than 800 million users, but Instagram, which came to life in 2010, is stuck at 400 million users. Just like Facebook has been making slow transformations in the recent past, Instagram is also doing the same. Changes are slowly coming to the app’s feed, both with respect to images and videos. The company wants users to spend even more time watching videos on the app. In the latest reports, Instagram notes that video watching has grown 40%, something it hopes these full-minute videos will boost. A number of updates and features geared towards the video segment of Instagram have been coming in lately. Among them is the addition of public view counts where publishers can see the number of views on the videos they publish. Facebook also decided to chase after Twitter and Snapchat by introducing occasion-specific content streams on Instagram. Even though the latest Instagram update comes to both users of iOS and Android operating systems, it is only those on the former that will enjoy the return of a familiar feature that lets them create videos using multiple clips obtained from the camera roll. As usual, those using the iOS platform can get the app via the iTunes App Store while those on Android can get it via the Google Play Store.